This batch of kombucha additional tea was added to the first fermentation and tasted really good. 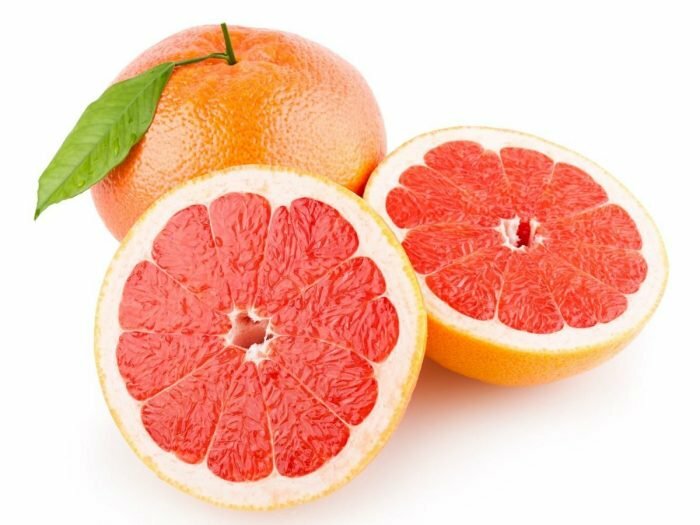 Found some nice grapefruit at the market. The large batch we made 15 bottles with 1/3 cup grapefruit juice, 1 tablespoon of sugar. With the medium batch we made 9 bottles of plain with 1/2 tablespoon of sugar. We pulled the grapefruit at 5 days which is normally fine but the new narrow bottle was explosive. The old bottles had a healthy pop. Greg thought it could be sweeter as it was very dry.